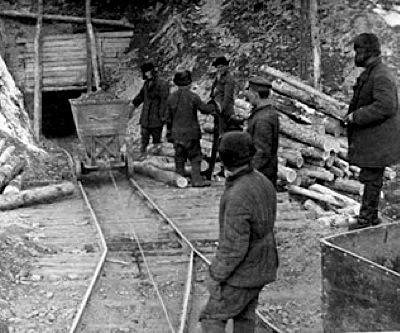 Russia’s Magadan region, also known as Kolyma, is a name that evokes Stalin-era Gulag camps for a generation, where prisoners were forced to mine for gold. This region of the Russian Far East, about 6,000 km from Moscow, holds one of the country's most rich bullion reserves and has helped Russia attain its world's fourth largest gold producer title. The gold fever has not decreased in the area and currently mining cooperatives, with teams operating in shifts, use open-cut methods to continue to extract the area's riches. Russia Beyond The Headlines (RBTH) and photographer Sergei Smirnov put together an image gallery that serves as a window into modern-day gold mining in Kolyma.